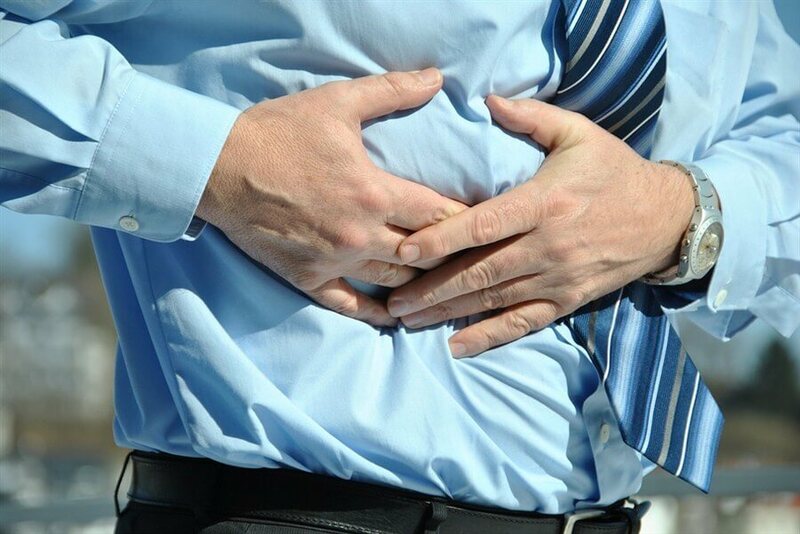 The condition of lower abdominal pain can actually be caused by various medical reasons. A number of other symptoms aside from lower abdominal pain can appear when there is a UTI. For instance, young children may have loss of appetite and fever; adults may experience hematuria (blood in the urine), and the elderly may have lethargy. This article will explore research where evidence-based hypnotherapy has been used to treat abdominal pain. Is Your Child’s Stomach Pain Something Serious? It has been well documented that the way parents respond to their child’s pain is associated with pain severity, functional disability, and other somatic complaints. In contrast, when parents are taught how to reduce their focus on a child’s pain, a child’s pain and function may improve. Research also suggests that parent-focused treatments such as Problem Solving Therapy may directly improve parent behavior and parent psychological functioning, an important outcome given that parents are known to experience significant stress in the context of their child’s pain. Children interventions have been designed as brief models of care, increasing our confidence that positive outcomes are possible within a relatively short duration and enhancing opportunities to treat more patients. Van Tilburg et al included 34 children aged 6-15 years, with a physician diagnosis of frequent abdominal pain, who had abdominal pain severe enough to disrupt activities at least once per week in the past 3 months. These trials also reported statistically significantly lower levels of abdominal pain and symptom scores in patients receiving hypnotherapy at the end of therapy compared to controls. Five years after treatment significantly more children who received hypnotherapy were still in remission compared to children receiving standard care plus supportive therapy: 68% vs 20%. Results on quality of life and costs were not reported in either trial. Although sample sizes were relatively small (range 6-90 patients) and some methodological limitations were present, hypnotherapy can be considered a valuable therapeutic intervention for child IBS patients. Studies on long-term follow-up ranging from 1 to 7 years after treatment, show persisting effects of gut-directed hypnotherapy. One additional trial in IBS patients suggested that the effectiveness of hypnotherapy is influenced by the setting in which it is given, with hypnotherapy given outside a highly specialized center being less effective. Seeking Medical Attention For Abdominal Pain? What if some clients found it extremely difficult to stick with a prescribed diet? There was a diet that was developed by Menashe and Alfred’s Hospital of Gastroenterology in Australia who was dealing with this dilemma. The diet was focused on carbohydrate reduction and it was the initial reason that was recommended to treat patients that denoted dealing with irritable bowel syndrome. Since these patients could not successfully keep up with the initial diet, researchers looked at hypnotherapy that was specifically directed to the gut area. They had identified previous research that had been done in the UK where IBS patients were effectively treated by using this therapy. The group of 78 participants was split into three. The first group only had exposure to working with a hypnotherapist. The second group was advised to stick to the aforementioned carbohydrate diet. The third group was given a combination of the day in addition to working with a clinical hypnotherapist. In the hypnotherapy group, the facilitator worked on visualization techniques in which the candidates had to mentally picture swallowing the prescribed medicine and watching it move throughout the body and a relatively calm fashion. These visualization exercises lasted for up to 6 weeks. At the end of the initial sessions, researchers noted that there was a significant Improvement in dealing with irritable bowel syndrome and abdominal pain for all three groups. All three groups were then directed to cease using any of the therapies that they were given in the preliminary studies so that they could measure follow up after 6 months. At the 6-month follow-up time frame, the participants that participated in the hypnotherapy group had the most sustained level of well being in addition to lower levels of abdominal pain. As a result, they also mentioned that there are levels of anxiety had decreased and their quality of life had improved significantly. The initial study at this Hospital was proven successful and they currently have an 18 month waiting list for patients that want to be treated using the alternative therapies. While there is additional demand in other parts of the country, the hospital sought additional research staff to deal with those that want to work with them directly. There have been many advances to deal with abdominal pain and the past 10 years. While these advances are promising, the research is still in its infancy as to determine how well these interventions can effectively treat both children and adults effectively over a long period of time. There is also an ongoing approach to tiering multiple methods in addition to clinical hypnotherapy to treat patients. While this approach cannot be conducted on a grand scale, individualizing treatment can prove most beneficial instead of incorporating an outdated one-size-fits-all approach. Last updated by Mark Barrus at December 8, 2017 .